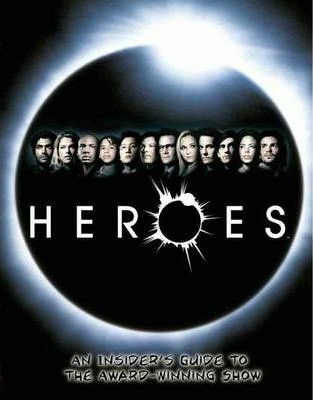 "Heroes" is the fan-favourite and critically acclaimed hit epic drama that chronicles the lives of ordinary people who discover they possess extraordinary abilities. Following a total eclipse, the special powers of a multitude of seemingly ordinary people are gradually revealed. While struggling to come to terms with their powers, alliances must be forged and sacrifices made if the emerging heroes are to fulfil their ultimate destiny - and save the world. This companion features the best of "Heroes: The Official Magazine:", collecting exclusive interviews with the cast and crew, revealing behind the scenes secrets and providing sneak previews in one bumper feast of heroics!